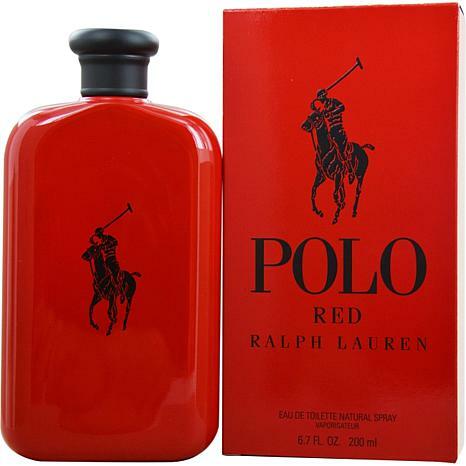 Polo Red by Ralph Lauren EDT Spray - 6.7 oz. 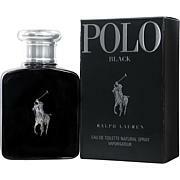 Polo Black by Ralph Lauren - EDT Spray for Men 4.2 oz. 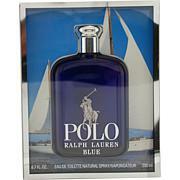 Polo Blue by Ralph Lauren - EDT Spray for Men 6.7 oz. 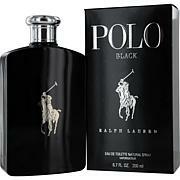 Polo Black by Ralph Lauren - EDT Spray for Men 6.7 oz. 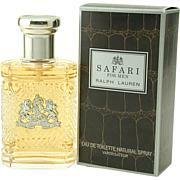 Safari by Ralph Lauren - EDT Spray for Men 4.2 oz. Launched by the design house of Ralph Lauren in 2013, Polo Red EDT Spray 6.7 oz is a mens fragrance that possesses a blend of Grapefruit, Italian lemon, Cranberry, Saffron, Sage Polo Red is recommended for casual use. This item may not ship to Alaska, Guam, Hawaii, Puerto Rico, or the Virgin Islands using a ground shipping method. Please select an air method when ordering this item for those locations. All Orders must also have a physical address and not a P.O. Box. Ingredients: Alcohol, Parfum/Fragrance, Aqua/Water, Linalool, Benzyl Salicylate, Limonene, Methyl Anthranilate, Tris(Tetramethylhydroxypiperidinol) Citrate, Ethylhexyl Methoxycinnamate, Butyl Methoxydibenzoylmethane, CI 14700/Red 4, CI 17200/Red 33, CI 47005/Yellow 10, Geraniol, Alpha-Isomethyl Ionone, Coumarin, Farnesol, Citral, Citronellol, Benzyl Alcohol, Benzyl Benzoate. D & G Light Blue Eau De Toilette Spray - 2.5 oz. Eau De Lacoste L.12.12 Noir by Lacoste for Men 3.4 oz. Gucci Guilty Black Eau de Toilette Spray for Men 3 oz.